I never actually thought about it, what is going to happen in the days and months after losing a loved one. Since mum was diagnosed with cancer, unfortunately I had enough time to think about how the last few months, weeks and days may look like. I did have an image of the funeral and what I was going to say, and the people I might see there on the day. Then the 7 days of mourning per the Jewish tradition. But what was going to happen next – I never actually considered. Then, about a month after I lost my mum, I came across a new terminology – “The Grieving Process“. I’ve never heard about it before, but I immediately recognised that this is exactly what I was going through, the stage I am at and the mixed emotions full of deep Regrets, Memories and pure Sadness. 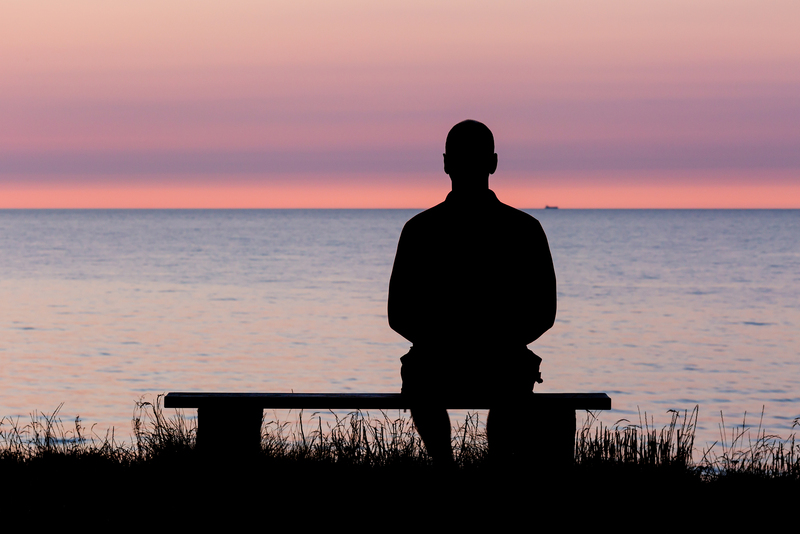 Many people think of grief as a single instance or short time of pain or sadness in response to a loss – Grieving involves many different emotions, actions, and expressions, all of which help the person come to terms with the loss of a loved one. One good old friend ‘welcomed’ me to the “one of my parents has died” club, saying “those who have experienced it know it, those who haven’t can’t quite grasp it in the same way”. A fellow co-worker said we had something in common that he wished we never had (apparently both of us lost our mum to the same bloody cancer). And finally a friend I haven’t seen for a while summarized it by saying “It’s the worst thing”. And unfortunately he know. Well, this is hard enough to write about, so I better leave it right there. I’m not quite sure at which stage I’m currently at, somewhere between Anger and Depression. Otherwise, maybe I’m going through a different experience overall. Grieving is a personal process that has no time limit, nor one “right” way to do it. Your loved ones will ALWAYS be in your heart. FOREVER!